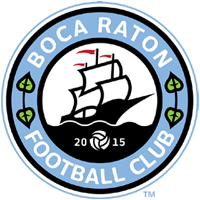 Boca Raton FC is pleased to announce BoiBrazil as a club sponsor for the 2017 season. BoiBrazil, an authentic Brazilian Churrascaria recently opened a second location in Winter Park Florida. More information about BoiBrazil can be found here. The club is excited to have BoiBrasil on-board as a partner for the upcoming seasons and looks to achieve new heights in 2017.